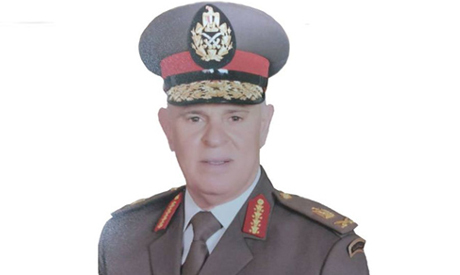 Egypt's Armed Forces Chief of Staff Mohamed Farid flew to Kuwait on Monday to meet his Gulf Cooperation Council (GCC), Jordan and US counterparts. The Egyptian Army Chief of Staff’s participation came in response to an invitation from his Kuwaiti counterpart. The meeting will discuss military cooperation between the participating countries and confronting threats and challenges in light of recent regional developments. Farid is expected to hold a series of military meetings during the visit.